Held in our own purpose built premises, The Hive, uniquely designed and built by professionals within our community. 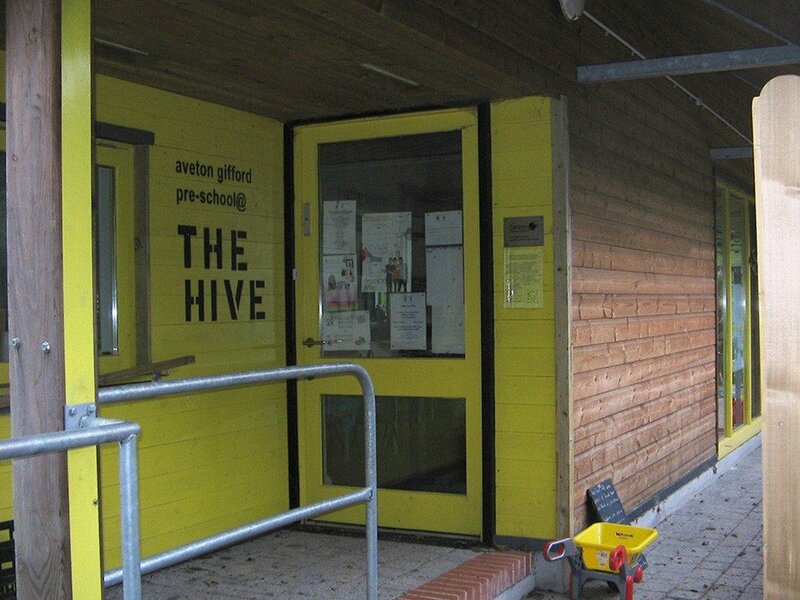 The Hive is situated adjacent to the Primary School and is accessed through the school grounds. Our aim is to provide a calm and stimulating environment for children to develop within our Foundation Stage setting and to provide support for all families within the community. 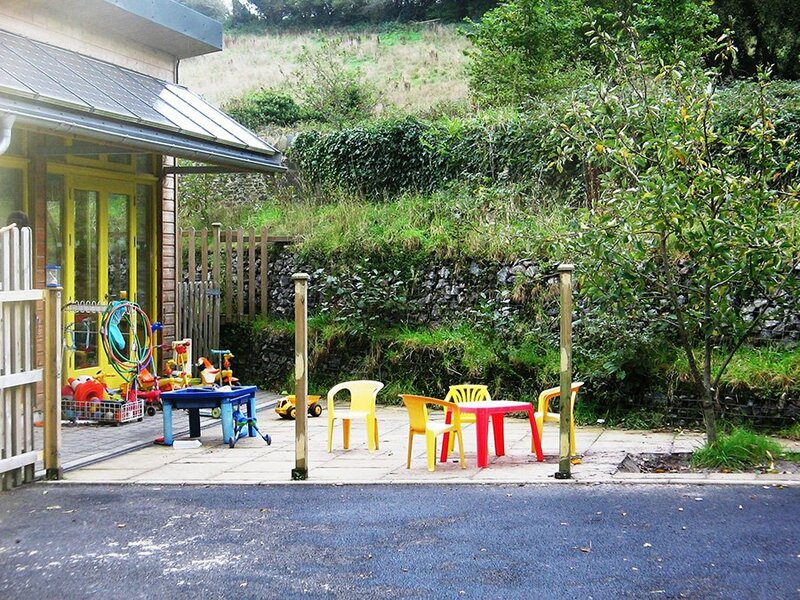 The pre-school has a unique ethos which has historically continued to be flexible, supportive and understanding towards the situations of families within the community, in an attempt to enable every family to be able to attend. All children and their families are welcomed, valued and encouraged to contribute. Differences are celebrated and individuals are invited to share special interests to be promoted in an inclusive environment. Each child’s abilities are nurtured and every endeavour is made to meet individual needs. 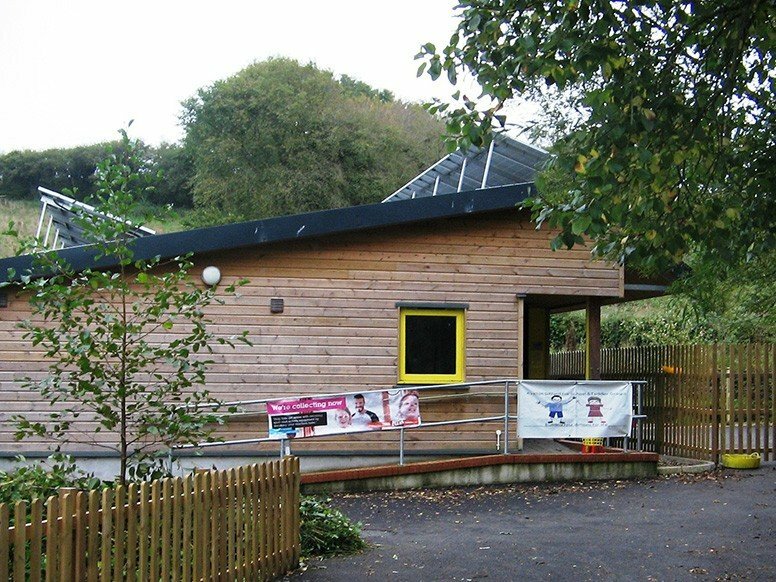 Aveton Gifford Pre-school is open during school term time Tuesday – Friday, providing care and education for children aged 2-4 years. The Parent and Toddler Playgroup is open to families with children under 5 on Mondays between the times of 9.45 – 11.45. It provides a friendly meeting place for parents or carers with play activities for the children. For more info please see the Pre-School’s website.